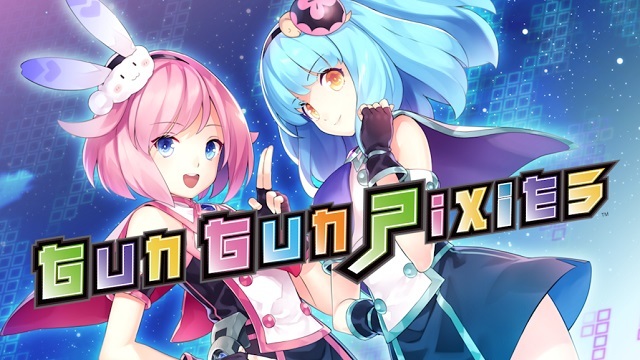 UPDATE: Gun Gun Pixies will also be releasing on Steam. 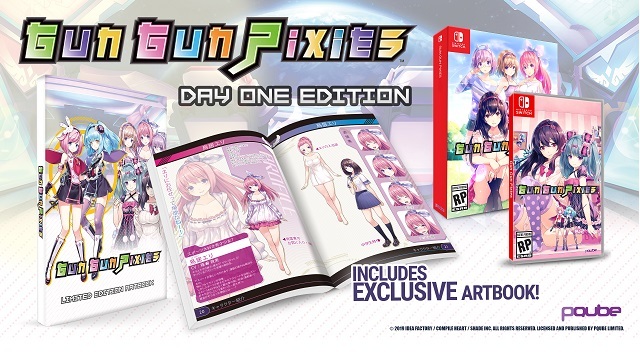 Compile Heart and PQube have announced that the third-person shooter/3D platformer game, Gun Gun Pixies, will be releasing in North America and Europe for the Nintendo Switch. The release will be “sometime later this year” both physical and digital, and will feature a lovely day one edition.